Expand search to view more listings in and around Honolulu. See more offices in and around Honolulu. 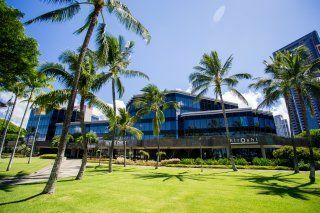 We now have 5 offices located in ideal Honolulu business positions, offering office suites in a range of sizes and configurations. 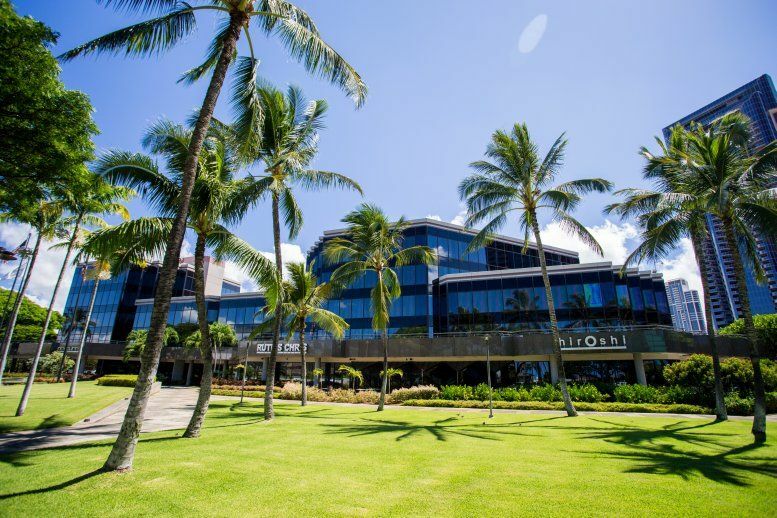 With easy, short term and flexible rental agreements, your company will have all the benefits of a prestigious business address in Honolulu, Hawaii inclusive of a wide range of support services and amenities, without the commitments of a conventional office space lease. 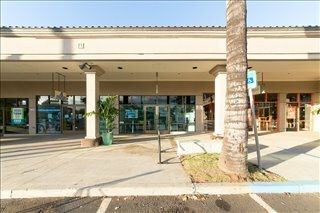 Offices.net offers companies of any size a simple, fast and easy way to rent office space in Honolulu. Many of the office buildings we list have facilities like manned receptions, fast internet connectivity and telephone lines. This can help remove the usual time-consuming process involved in setting up a conventional office, and let you focus on what you do best. A wide selection of the business centers are inclusive of a range of support services which include office administration, dedicated reception and on site IT support staff, high speed internet and WiFi services, lounge and meeting room services. In addition, a number of the office buildings provide free car parking, day and night access, dining facilities and break out areas. We would love to help you find your perfect new offices. 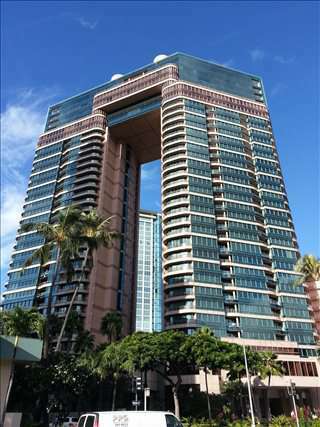 Simply select one of the offices for rent in Honolulu on this page. 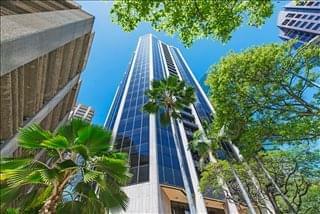 All of the office space listed on this site is in a prime location, and is available for immediate rental on flexible terms. Haven't got time to search? 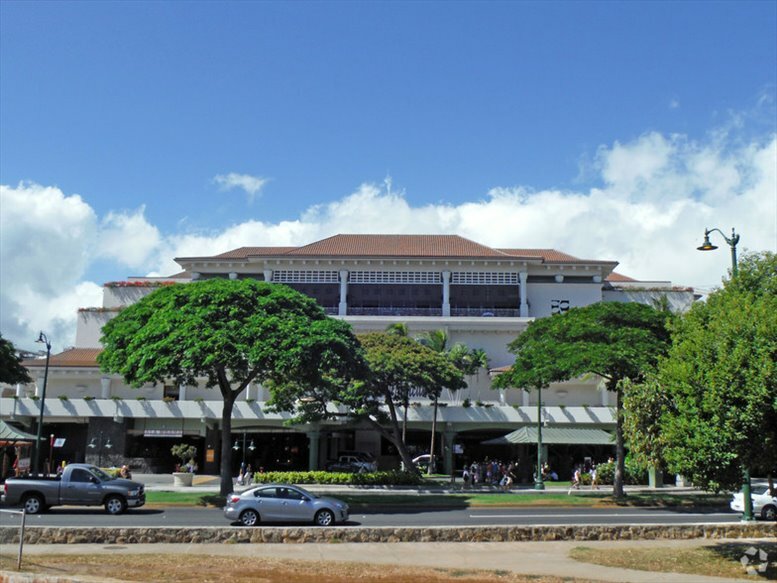 Simply get in touch using the number or form above and we'll be more than happy to recommend some locations in and around Honolulu. All we need to know are your basic essentials; the number of desks you need, your ideal locations and your ball-park budget.